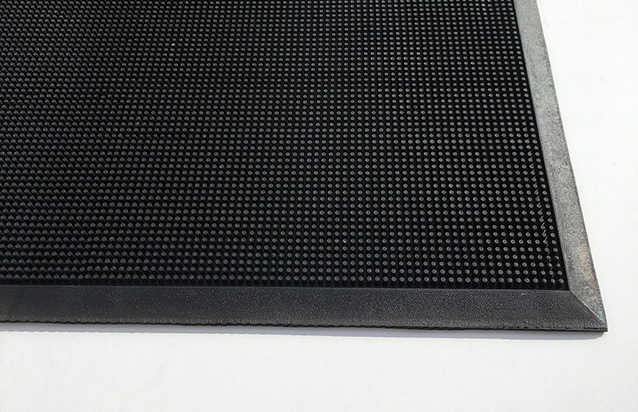 The Finger Tip Mat has an automatic shoe cleaning action, which brushes off Dirt, Mud, Slush and sand that collect at the base of thousands of rubber scraping bristles. The rubber scrapers wipe shoes clean. Easy to clean – simply shake or hose. 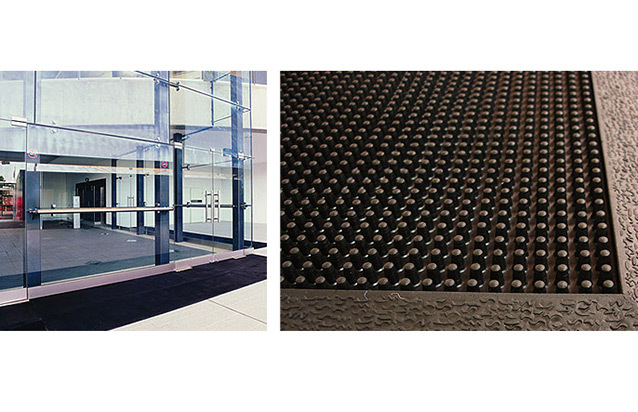 Finger Tip Mat is ideal for Indoor and Outdoor entrances. 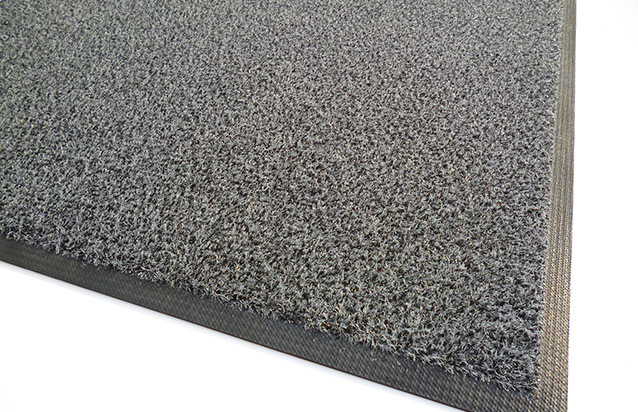 It is UV resistant, it will withstand all types of temperatures, and is un-affected in wet rainy climates. 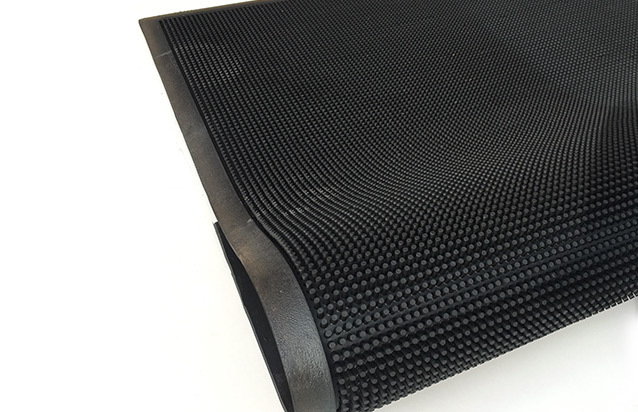 The Finger Tip Mat has an automatic shoe cleaning action, which brushes off Dirt, Mud, Slush and sand that collect at the base of thousands of rubber scraping bristles. The rubber scrapers wipe shoes clean. Perfect for Schools, Kindergartens, Day Care Centres and all external entrances.